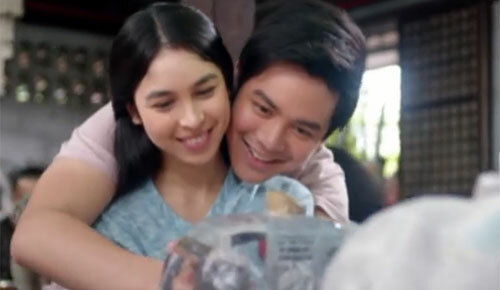 I Love You, Hater, starring Julia Barretto, Joshua Garcia, and Kris Aquino, had several hugot lines that people can relate to. 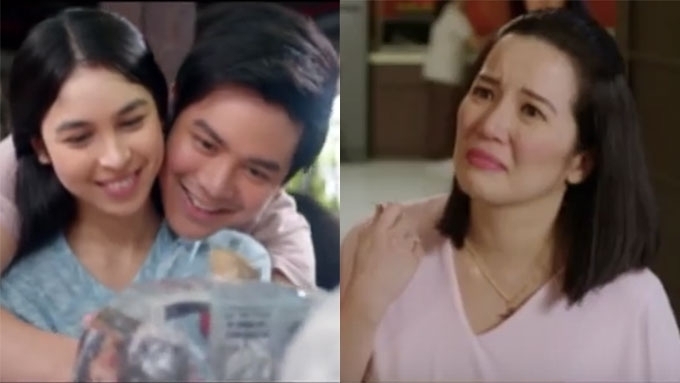 I Love You, Hater will not only bring kilig to moviegoers. Anyone who has watched the movie will also learn lessons about love, honesty, acceptance, and being true to yourself. 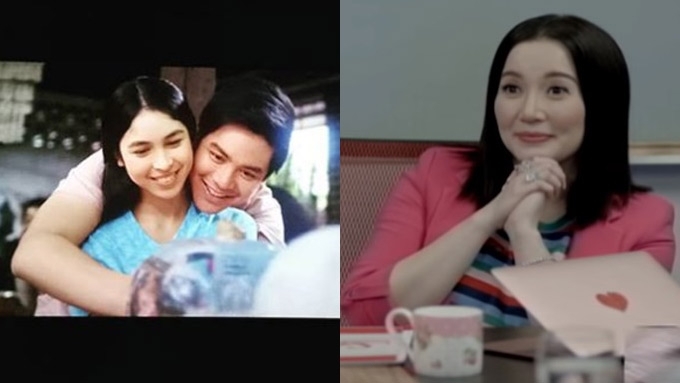 These lessons were depicted by the movie's main characters Sasha (Kris Aquino), Zoey (Julia Barretto), and Joko (Joshua Garcia). 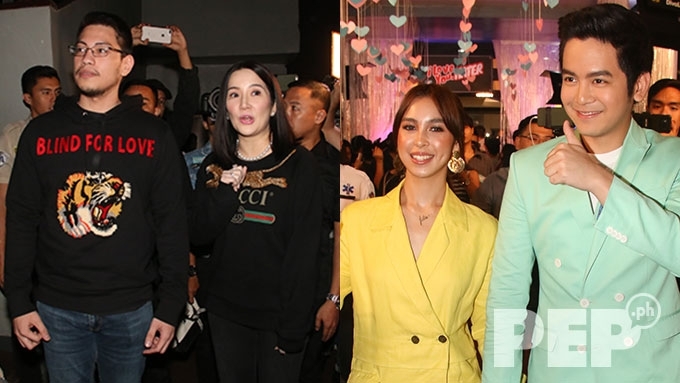 Directed by Giselle Andres, the film also features a lot of quotable, hugot lines that speak a lot about honesty and love. 1. When you aim for something, you can't help but be competitive, especially with those who are against you. This was how the relationship of Zoey and Joko started out since they tried to outdo each other in order to become Sasha's next assistant. How to effectively outdo your competition? Zoey advised, "Keep your friends close and your enemies under surveillance." 2. Regardless of a person's confidence level, it is normal to feel insecure. This can be triggered by past experiences with people who made you feel unappreciated. There are even those who get bothered when other people do not post their photos with you on social media. This happened to Zoey, who has never felt the love of someone who should be close to her. But then, Joko assured her, "Ka-post post ka, Zoey. Hindi ikaw ang taong ikinakahiya. 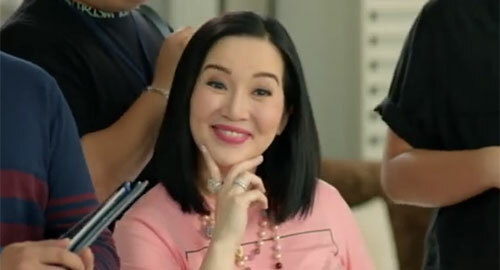 Ikaw ang taong ipinagmamalaki." 3. Life is not perfect, which is why we are all struggling to cope with life's challenges. However, it is up to us on how to deal with these struggles and see the beauty of things. As Joko said, "Kapag ang buhay ay magulo, check mo sa ibang anggulo." 4. Honesty is important, especially when you enter a relationship—not only for the sake of your partner, but also for yourself. This is one of the main reasons why relationships work, or do not work. 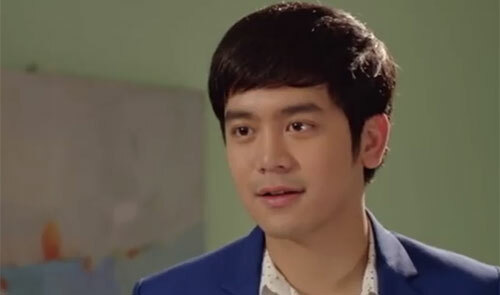 As Sasha's ex-husband, Richard (John Estrada), explained to Zoey and Joko, "How can you be honest to the person you love if you cannot be honest with yourself?" 5. Birthdays are always meant to be celebrated. However, it's much more worthwhile when you're with the person you love. 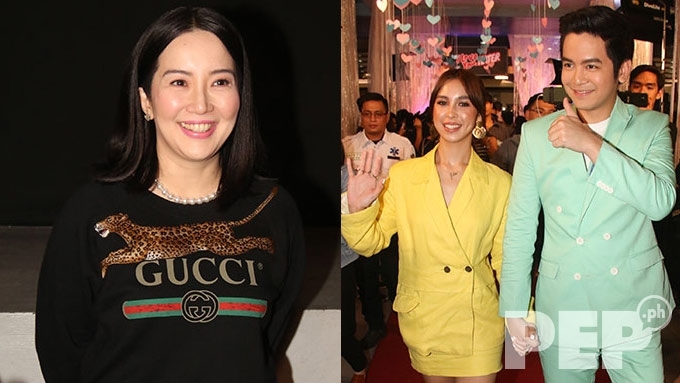 Zoey definitely had a good birthday after hearing these words from Joko: "Ka-celebrate celebrate ang araw na ipinanganak ang pinakamagandang regalo sa akin ni Lord." 6. How would you know when you have already moved on from a person you once loved? Sasha had a ready answer to this: "Richard is so yesterday. Never ko na siyang babalikan!" 7. After experiencing heartbreak after heartbreak, people still continue to believe in love. As Sasha put it, what's important is you continue to spread love. "You cannot force someone to love us, but we can only force ourselves to keep on loving—kahit na nagmumukha ka nang tanga. Kahit nasasaktan na tayo." 8. Being in love is the best feeling in the world. However, it can also bring out the worst in you, especially if you're not honest from the very start. 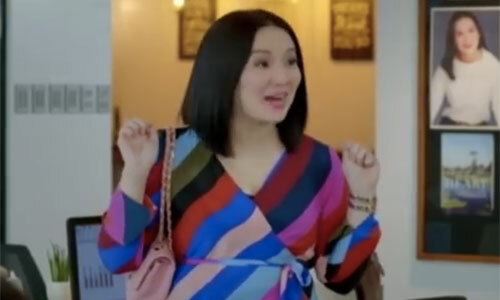 Upon learning anout Joko's lies, Sasha was enraged and told him, "Huwag kang pa-victim, hindi ikaw ang biktima. 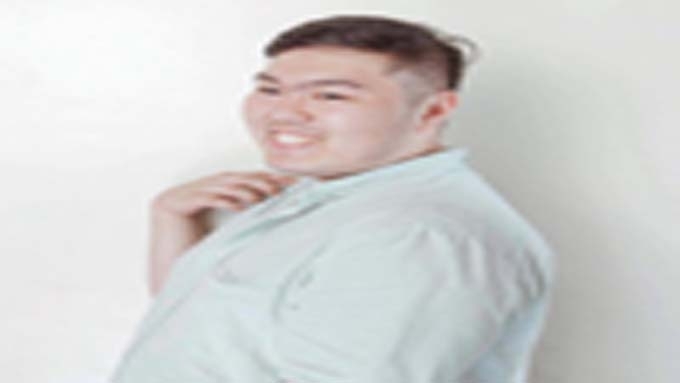 Manloloko ka lang talaga!" 9. But then, when you love, you should know that it's not all just fairy tales. In fact, you should be prepared with the possibility of getting hurt. Sasha told Zoey, "When you love, you give yourself a chance for an ever after, but we also open ourselves to be hurt." 10. After the pain comes forgiveness and acceptance. Sasha explained, "That forgiveness is not for the person who hurt you. Nire-regalo mo 'yan sa sarili mo."